One of the challenges of this decade is the migration through, and pressure on, transit countries of the Maghreb by irregular migrants from West Africa and beyond en route to European Union (EU) and Southern African countries. Solutions to these trends must be sought jointly by the countries of origin, transit and destination. 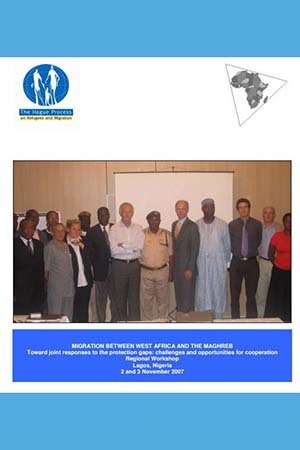 The following concise report is intended to provide an overview of discussions and key findings of the regional workshop organised jointly by NOMRA (Network of Migration Research in Africa) and The Hague Process on Refugees and Migration in Lagos, Nigeria on November 2nd and 3rd 2007. By no way exhaustive, it is meant to provide a basis for future work and source of ideas to engage in concrete steps, for all the participants, their organisations and beyond to all stakeholders concerned. One of the essential objectives of the workshop was to help reinvigorate regional cooperation between ECOWAS, the AMU and the EU as well as individual member states in respect of migration and refugee protection issues. 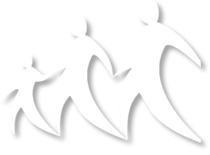 The Declaration of The Hague on the Future of Refugee and Migration Policy (2002), an internationally endorsed roadmap, outlines the relevant background and rationale. This entry was posted in Publications and tagged Africa, Maghreb, Protection by THP. Bookmark the permalink.